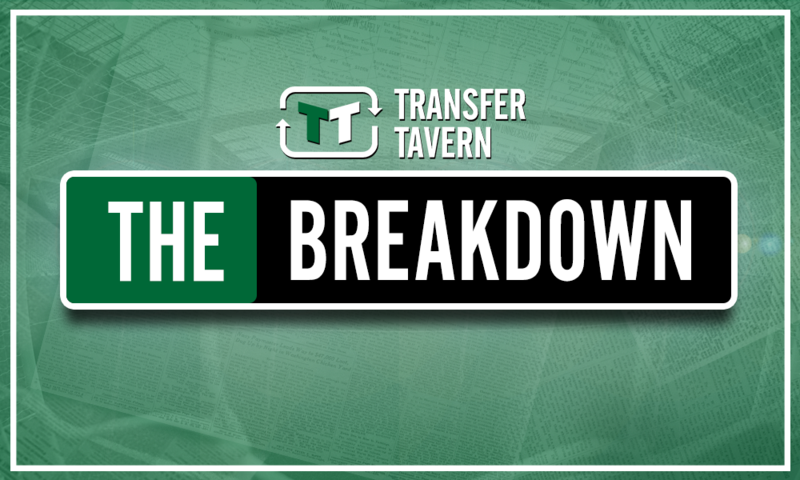 Window shut: It's time Tottenham offer this £28.8m-rated star a fresh contract - opinion | The Transfer Tavern | News, breakdown and analysis on all things football! One of the most well-documented transfer sagas of the summer was Man United’s failure to sign Toby Alderweireld from Tottenham, despite the Belgian making it very clear that he wanted to leave. Of course, Tottenham fans will want to iron out the issues that prevented Alderweireld from signing a new contract before his current one expires at the end of the season. That would be a sensational coup for The Lilywhites, and negotiations will surely be happening this season. But the fact of the matter is that Alderweireld may well leave at the end of the season on a free transfer if Daniel Levy does not bow down to his wage demands. Mauricio Pochettino and all Tottenham fans will just hope that they can get a productive season out of him. However, what may be more alarming is that Alderweireld’s defensive partner Jan Vertonghen (valued at £28.8m on Transfermarkt.co.uk) is yet to sign a new contract at the club. This should be a major cause for concern. The 31-year-old Belgian was awarded Tottenham’s Player of the Season, and has been an integral presence for Tottenham since signing in 2012, as well as for Belgium. Both players’ contracts expire at the end of the season, and if Tottenham were to lose both Alderweireld and Vertonghen next summer, it would be a categorical disaster, which the club would struggle to bounce back from. Although Dávinson Sánchez has earned his place in Tottenham’s defence, there is no other suitable backup in the squad. However, Daniel Levy is unlikely to budge players’ current contracts, but he would still be confident that the former Ajax man will sign a new deal with no complications. 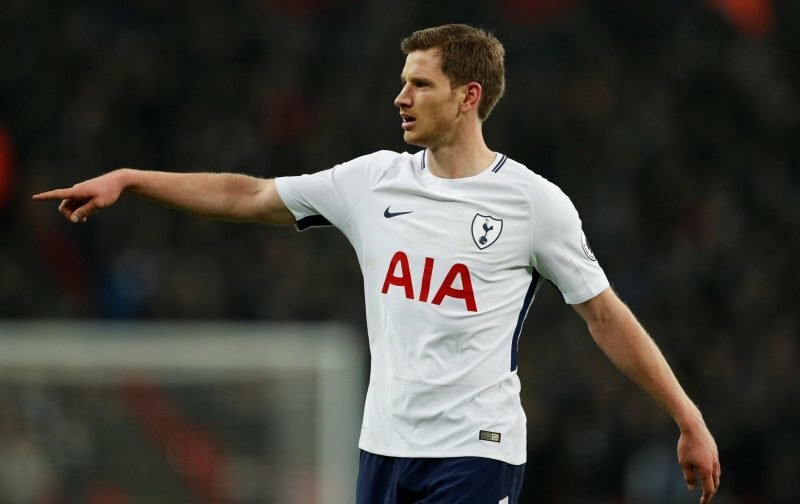 After a historic transfer window for Tottenham, the major thing for Pochettino will be keeping hold of his current crop of players, and Vertonghen should be his first focus.